Hip-hop icon AB Crazy teams up with sensational artiste Nicom Muza on his recently released single “No Limit” and we are excited about its release. 2018 has been a successful year for the prolific hit maker, with the release of his chart topping single “Bittersweet” in April featuring South African music duo The Fraternity. Ab Crazy was featured in Quinxy‘s hit single “Inside” in July 2018. He also collaborated with Blaklez on his viral hit single “My Love” in August. South African hip-hop artist and producer Tumelo Dibakwane, famously known as AB Crazy, gained popularity when he released his instant hit single “Man of the Moment”. He has produced some of the biggest artistes in Africa like HHP, Khuli Chana, Teargas, Zeus, Morale, Slikour, Psyfo, Kaspa, Hydro, PH and JR. He also produced channel O’s “MC Africa all around the A” track which featured other African artists: Naeto C, Zeus, Nazizi, Tamarsha, Cybil Knight,and HHP earning him the Hype Best Producer Award in 2009. 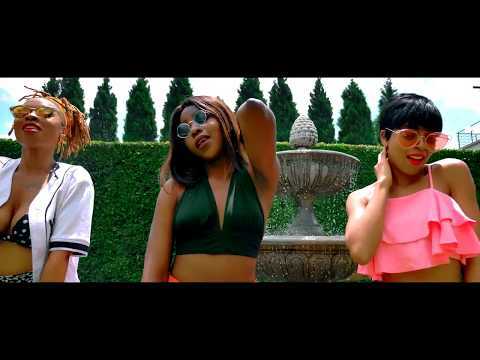 Nicom Muza dropped his hit single “Hell Yeah” in 2018 which met positive reviews from music enthusiasts across Africa. He also released the visuals which he directed in March 2018. Nicholas Shingirai Muza popularly known as Nicom Muza is a Zimbabwean recording artiste, director and CEO of ROKEM4EVA multimedia company. He’s been making good music for a while now and comes through on this too. 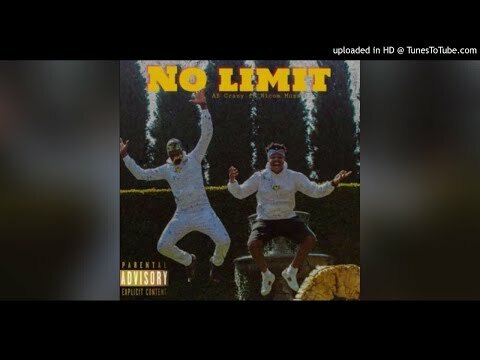 “No limit” is sure to be a massive hit with its breezy hook and melodic tune. To enjoy, stream and download and don’t forget to leave your thoughts in our comment section.